Home / date night outfit / Fashion / off the shoulder / off the shoulder trend / STYLE / Women / TRY OFF-THE-SHOULDER LOOK FOR YOUR NEXT DATE NIGHT OUTFIT. TRY OFF-THE-SHOULDER LOOK FOR YOUR NEXT DATE NIGHT OUTFIT. 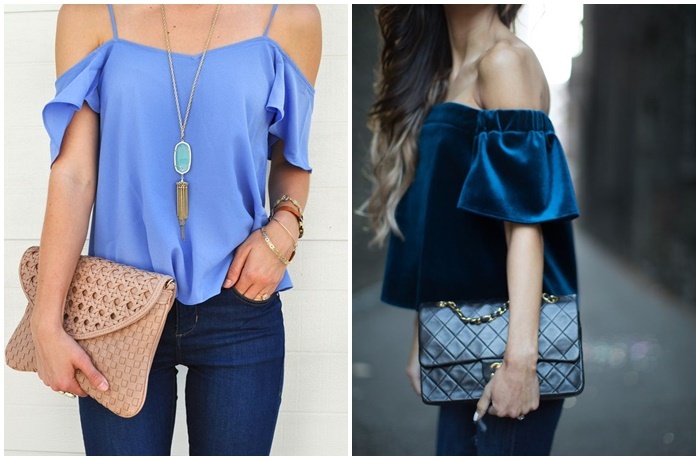 Off-the-shoulder outfits are so chic and would be perfect for a date night outfit. Angelina how stunning these ladies look wakiwa wamevaa different off the shoulder outfits, kuanzia dresses and tops of different kind. Hope you try this look on your next date..kumbuka turn kubeba something to cover yourself up just in case it gets cold.